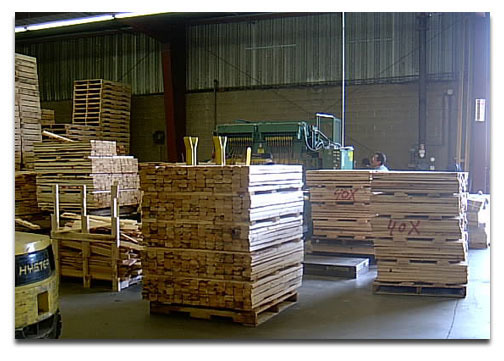 Our custom industrial wood manufacturing capabilities are virtually limitless. 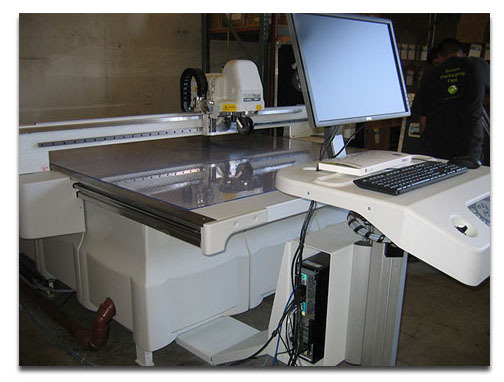 We manufacture a number of custom products to meet our customers’ needs. One of our specialties is the manufacturing of custom wooden point-of-sale plant, bulb and nursery racks, particularly for warehouse home centers. These are used for shipping and selling live plants and nursery items. We make wood air tray bases used for shipping in the mortuary and cremation industries. Containerized loads need to be secured with wood blocking that we provide as a service, or with framed bulkheads that secure a cargo load and ensure it won’t shift in transit. Precise, 2D and 3D cutouts and designs are no problem for our CNC (computer numerically controlled) router in wood, plastic, composite and aluminum. Tolerances to thousandths of an inch. 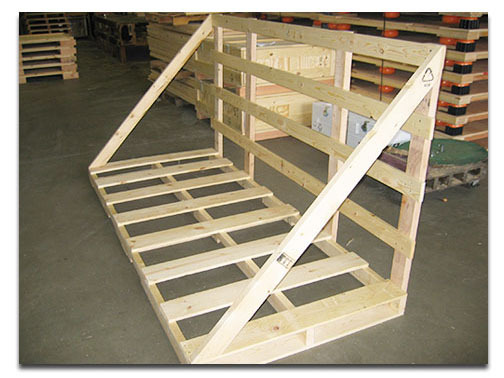 Custom-sized, pre-cut wood components or dunnage for your product, packaging, or warehouse. 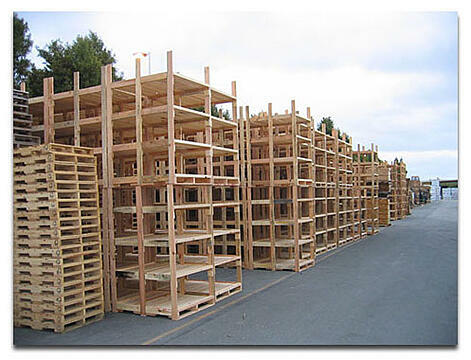 We have a large inventory of new and recycled lumber, plywood, OSB, and other wood materials.